If we start something today what a lot we could complete by the 31st. 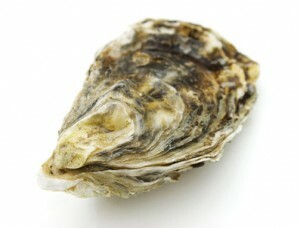 An oyster shell is certainly not very inspiring. What is the incredible thing – there is such a truth in this – It takes an irritant getting under the shell and inside that with the constant irritation produces a PEARL. I know now what I didn’t know years ago that it was the setbacks and the irritations in my life – those times even when I felt misunderstood and useless that ultimately produced better than I could have ever imagined. (NOT A PEARL) but surely a life focus now that clearly sees beneath the often ugly exterior there is always the potential for something infinitely precious and beautiful. HAVE A BLAZINGLY BRILLIAN DAY! Go make a difference!